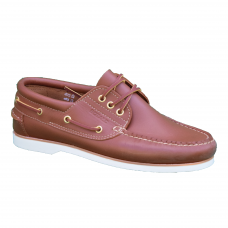 Leather boating shoes. Air-sole. 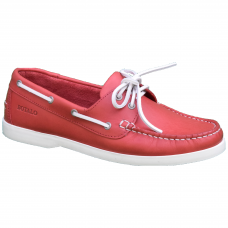 Anti-skid sole. 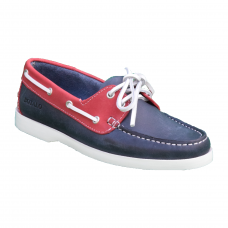 Boatshoe especially made for the French Marine - 19.000 pairs! Extra strong materials. 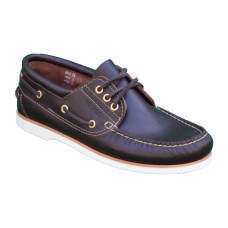 Only in the c..
Leather boatshoe with soft rim. Honey coloured Air-sole for soft walking. 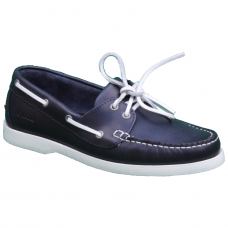 The non-marking sole is ex..
Leather boatshoe with soft rim. 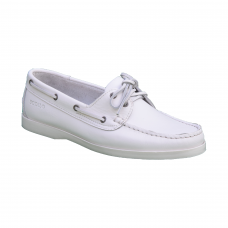 Air-sole for soft walking. The non-marking sole is extremely anti-sl..